‘Polish cuisine is likely to become recognised worldwide’, claims Fabio Parasecoli, director of food studies at the New School in New York, as well as the author of books about cuisine, including the multi-volume encyclopaedia A Cultural History of Food. He has visited Poland regularly for over a year, observing the dynamic changes in Polish culinary circles and has written about Polish cuisine in the Huffington Post. Culture.pl takes a look at global trends which will affect the development of Polish cuisine in 2018. Regional products and local cuisine are values which contribute to economic growth. Instead of focusing on the Polish national cuisine, it is worth focusing on the precious products which are available in particular regions of the country. Informed consumers define their identity through food and local products. Therefore, chefs should base their menus on local ingredients. It's easier to find such restaurants in big cities, but there are some exceptions, such as the Gęś w Dymie restaurant in Laskowa in Lesser Poland. 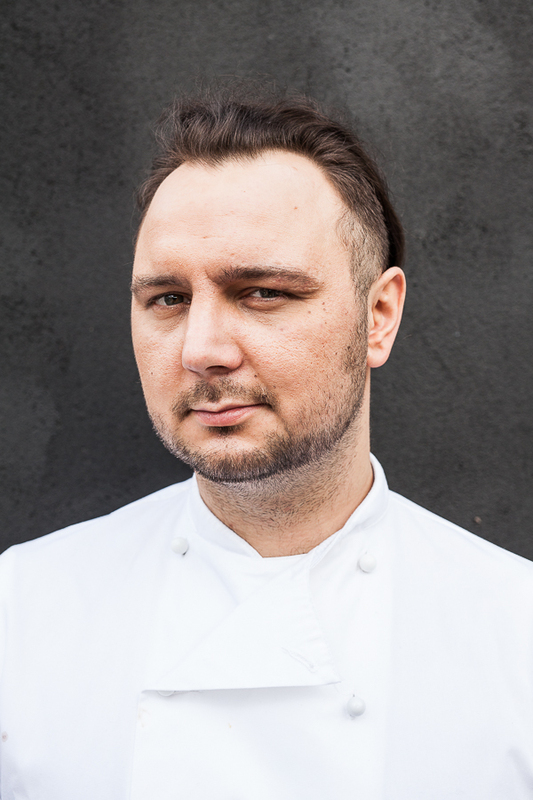 Its owner and chef Marcin Pławecki serves dishes made almost exclusively products from his own livestock or local food producers. It's high time chefs, restaurants, manufacturers, journalists, suppliers and authorities started to collaborate. 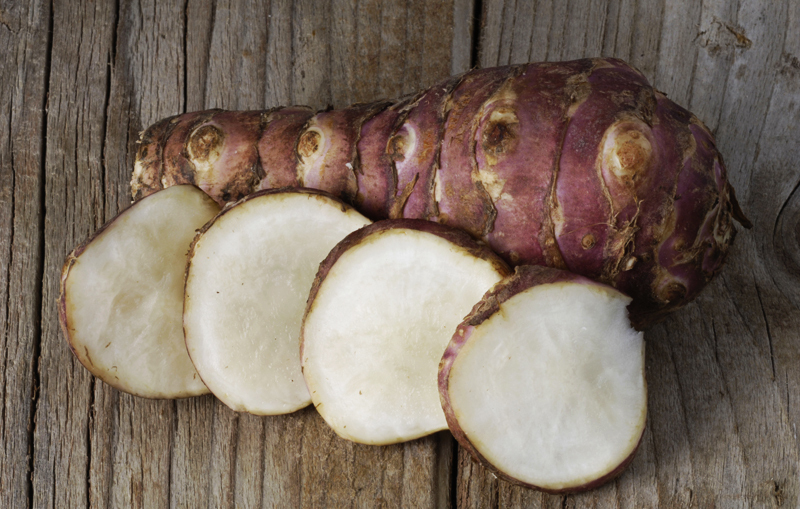 Educated consumers know that seasonality is tightly linked to local products. Neither should be treated as an empty slogan. Seasonal cooking is becoming more and more of the discourse – not only in professional magazines or on social media but also in culinary programmes for a mass audience. A publicised campaign Gęsina św. 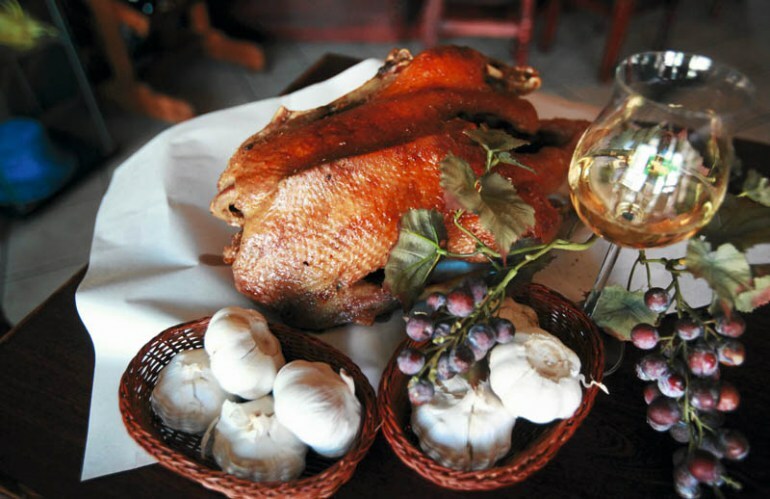 Marcina (editor's translations: St. Martin’s Goose) made many Poles associate this high-quality meat with the autumn and winter season. Goose can now be found in almost every supermarket in reasonable prices. More and more chefs are treating seasonality very seriously. One of them is Aleksander Baron from the Solec 44 restaurant in Warsaw, co-author of Sezonownik, an illustrated calendar which focuses on seasonality. Correctly understood seasonality leads to understanding local culinary traditions, the best way of using the products and rediscovering of old traditions. Chef Joanna Jakubiuk cooks according to these principles: 'this is the philosophy in my kitchen: put local and seasonal products in the pot'. Global-local cosmopolitanism – referred to as glocalisation by some researchers – is a tendency to be a part of a larger entirety beyond boundaries of global phenomena and cultural capital. Consumers from around the world are discovering local products and traditions. They are fascinated by old cuisine and its techniques. It's also about similar aesthetics and the way of treating food. There is an active group of Polish chefs, producers, journalists and consumers who understand food in a similar way, how it should look and be served. Such consumers don't buy processed products. They make sure their food has cultural capital. We are witnessing a beginning of a serious discussion and an attempt to understand what exactly Polish cuisine has to offer. Thanks to celebrity chefs and TV programmes, the awareness of forgotten Polish products has reached a mass audience – from Jerusalem artichokes and farmstead cheeses to kumpiak podlaski, a kind of ham from the Podlasie region. Although it's still a niche phenomenon, Parasecoli claims that, according to the trickle-down theory, with time it will become a norm. Poland offers not only marvellous products but also fascinating culinary stories. After the 1990s cosmopolitan fine dining trend, today we search for our identity in the kitchen. Due to digitalisation of libraries the access to knowledge about old cuisine and its products is much easier. Publications such as Monumenta Poloniae Culinaria make understanding of old cuisine much easier. Going back to the basics causes an increased interest in historical cuisine and culinary reconstruction. Chef Maciej Nowicki conducts multiple workshops and educational activities in the Museum of King Jan III's Palace in Wilanów, Warsaw. An example of such a workshop is a full-year project for journalists and bloggers called Smaki Wisły (editor's translation: Tastes of the Wisła). Chef Bogdan Gałązka teaches about Teutonic cuisine in the Castle of the Teutonic Order in Malbork. Local culinary events and festivals are accompanied by reconstruction competitions. The feast commemorating the signing of the Polish-Lithuanian Union of Lublin was reconstructed during last year's European Festival of Taste in Lublin. It was pulled off by prominent chefs under the supervision of Professor Jarosław Dumanowski, a renowned researcher of Old Polish cuisine. 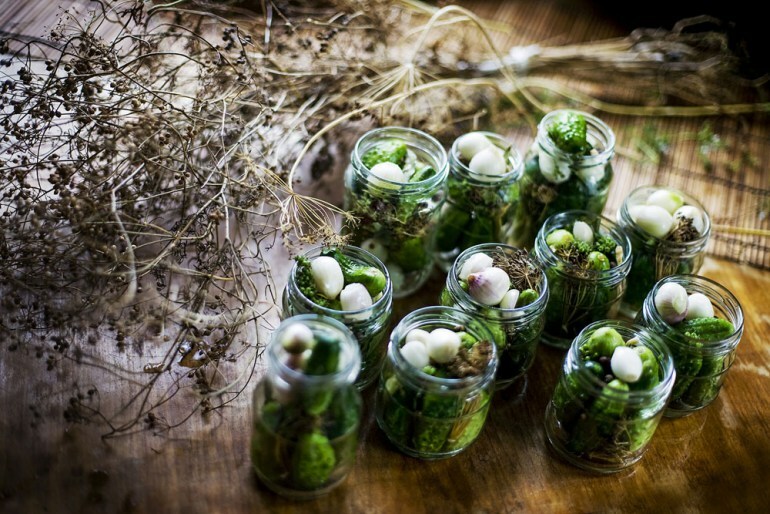 Younger Polish chefs, who are redefining Polish cuisine, have been strongly influenced by New Nordic Cuisine, which promotes local, natural and seasonal ingredients as a basis for new dishes. Taking into consideration that each cuisine is different, one needs to understand local dynamics and focus on the food itself, observe what is happening elsewhere, but not copy the solutions. 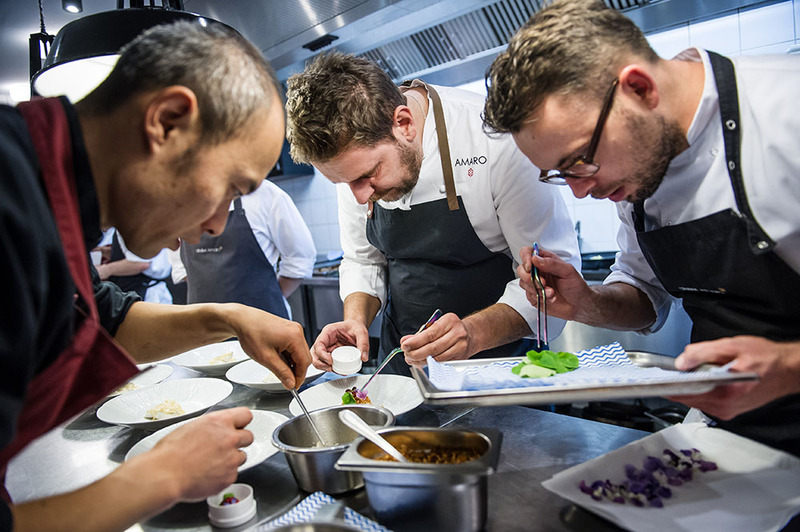 There are already some Michelin-star-worthy restaurants in Poland with exceptional chefs. The name of Wojciech Amaro, who brought Polish cuisine into the 21st century, is known not only to foodies but also to the general public. Despite the years of the communist regime – or perhaps thanks to them – the Poles' connection with nature is still visible. Poland, unlike in Western countries, including Italy and France, still maintains the tradition of using the gifts of the forest. People go there to pick up mushrooms, herbs, berries, wild fruit and even wild honey. Incredible products come from these expeditions: from kinds of honey to liqueurs, which deserve international recognition. The tradition of pickling is still present as well, and we are seeing a revival of the art of fermentation around the world. Cuisine is a part of culture, as are customs, products and biodiversity, and they come above economical values. Culinary traditions are a part of intangible cultural heritage. Some of them, such as French cuisine or the Mediterranean diet, have even been put on the UNESCO List of Intangible Cultural Heritage. In the post-industrial era, food is not only fuel ensuring survival but also a means of expressing oneself and defining one's identity. The awareness of culinary capital is an important part of food cosmopolitanism. In Poland, the interest in wine culture is growing and so is the consumption of wine. Mariusz Kapczyński, journalist and wine expert, gives two reasons for this phenomenon: changing consumption habits of Poles and the revival of winemaking. Poles have started to consume lighter alcoholic beverages and wine fits this trend perfectly: there is much to do and taste, and curiosity is as big as the abundance of grapevine varieties and wine districts. It's not only about epicurean pleasure of tasting but about getting to know interesting people, places and stories. It is linked with the increase in consumption awareness, interest in eating habits and local and uncommon products. The fascination in grapevine cultivation started just three decades ago in Poland. Polish winemaking has come out of its niche, and the hundreds of vineyards are proof of its success. Social media allows foodies to keep track of culinary trends all over the world. Many food producers, restaurateurs and chefs use social media, especially Instagram. Social media not only reflects but also creates food trends. We will see what the new year brings; we will surely be following these trends. 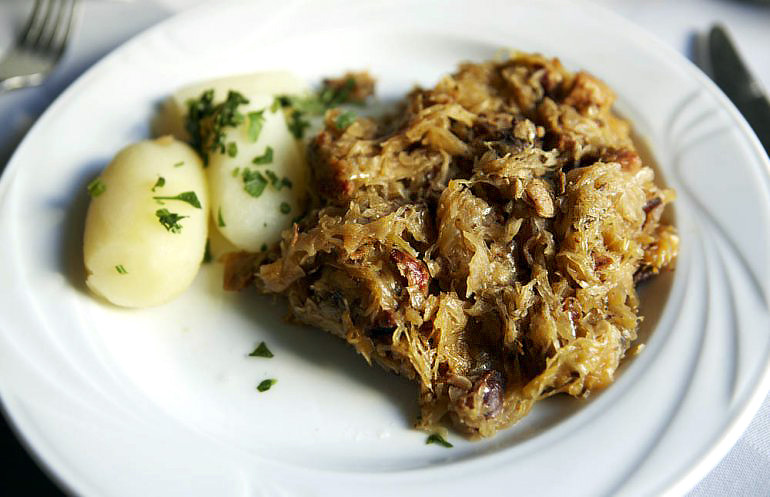 Be sure to check on Culture.pl for updates about all your Polish cuisine needs!